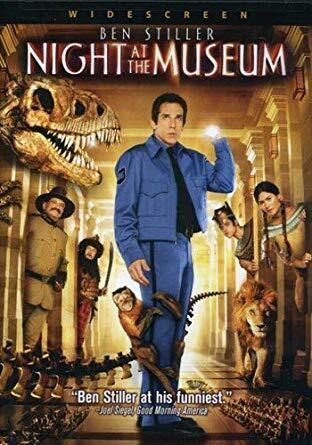 Director by Shawn Levy in 2006, this adventure, family comedy stars Ben Stiller, Carla Gugino and Ricky Gervais. 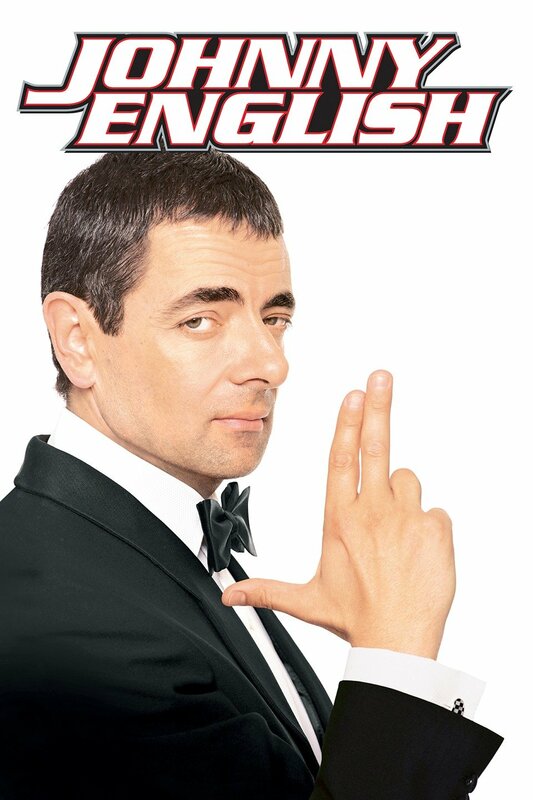 Directed by Oliver Parker in 2007 the action, adventure comedy stars Rowan Atkinson, Rosamund Pike and Dominic West. 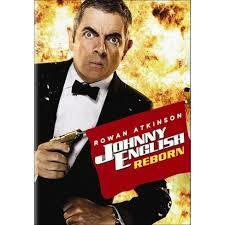 Rowan Atkinson returns as the bumbling secret agent and takes on another mission.